3MTM ESPETM LAVATM premium system is based on a unique 3MTM ESPETM shading technology, Meaning that its color is not on the surface but comes from within. This unique technology used in the lavaTM premium dyeing liquids also helps to preserve translucency after shading, without compromising strength. High translucency and high strength is beneficial points of Lava zirconia. 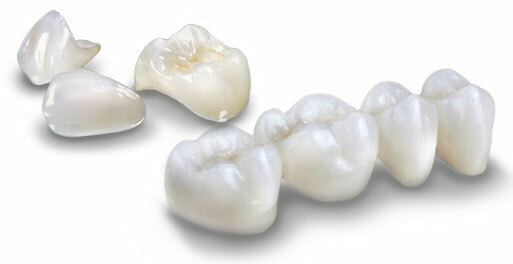 Lava zirconia restorations are an ideal alternative to porcelain-fused to metal (PFM) restorations. The zirconium oxide achieves the beauty and translucency of natural teeth. Over time metal restorations can leave a dark metal margin where the gums recede, with lava zirconia it produces strong durable restoration and retains its original beauty for years. It is much better alternative for those patients who have concerns about metal.